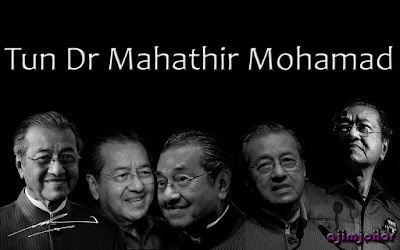 happy birthday tun dr mahathir! best wishes and thank you very much for everything. may god bless you and family. take care. Semoga dirahmati Allah. Doa dari kami supaya Tun sentiasa dilindunginya dan dikurniakan kesihatan yang berpanjangan. Agar segala pengorbanan Tun kepada Agama, Bangsa dan Negara diberi ganjaran setimpal. Terima kasih atas perjuangan Tun selama ini,kami ingat selamanya. Thanks for standing up for the rakyat. happy birthday tun. may your wish comes true. amin. Selamat hari jadi dan selamat hari raya tun!! I have no qualms in saying that Tun has put us to shame as he continues to lead by example without fear or favour. We have so much to fear, helpless against authorities and government who rule by the dictum "absolute power corrupts absolutely, fear of being kiasu, fear of ourselves. Tun has risen above all this during these turbulent and testing times for Malaysia, and he stands as a beacon of hope to the rakyat who long for a better future for themselves and their children and for a righteous government to lead us. He is not always 100% correct in his views, comments and actions, but where it matters like now, he is relentless in the search for truth and justice. Some of us may not have given him our vote, but we hold him in highest honour because he makes us and Malaysia stand proud. You are our conscience. 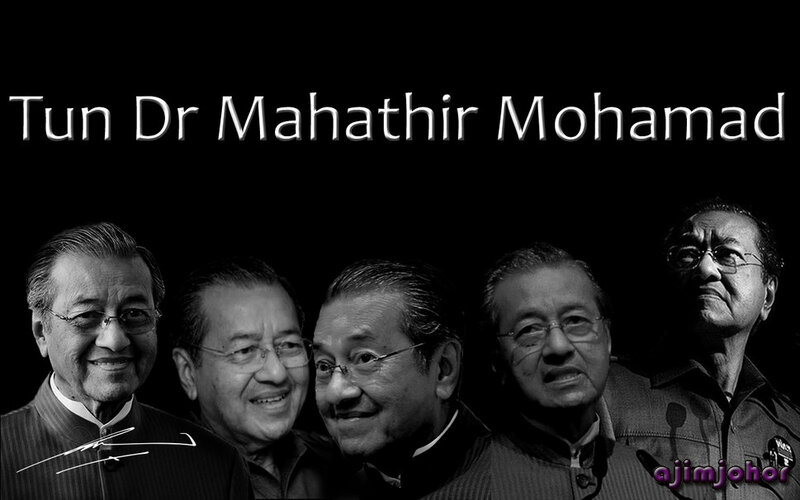 Happy birthday Tun, we want you around for many more years to come.